“`Thanks to eBook sales; plus, general wholesale deliveries, I have reached two milestones. 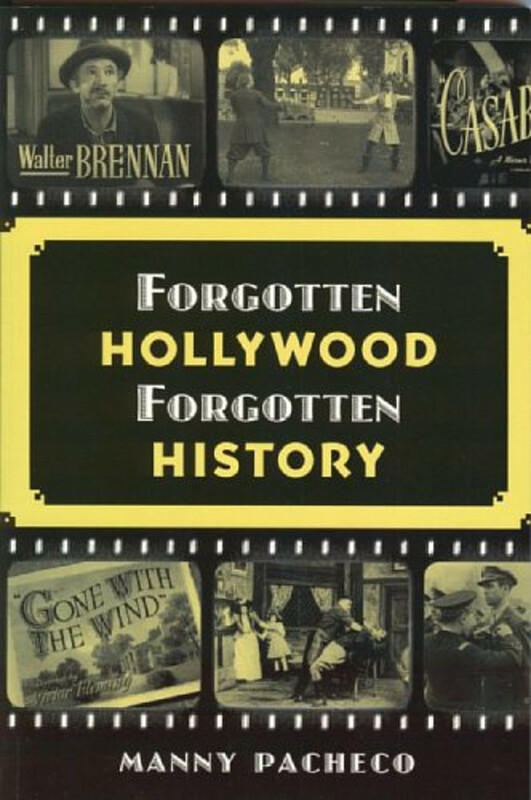 Forgotten Hollywood Forgotten History has reached 3500 in sales. 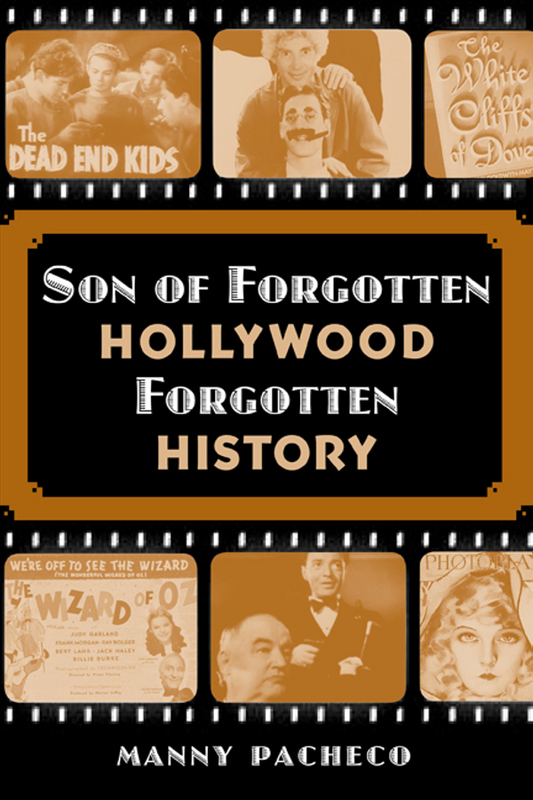 Son of Forgotten Hollywood Forgotten History is also at 1600 in purchases. “`Rarely, both paperbacks have reached specified goals at the same time. What a great way to start 2018. They are both available on Amazon. This entry was posted on Wednesday, January 24th, 2018 at 9:52 pm	and is filed under Blog by Manny Pacheco. You can follow any comments to this post through the RSS 2.0 feed. Responses are currently closed, but you can trackback from your own site.